Messy Messy Fail - In past years, I have always saved the turkey carcass to make broth. How many times do you think I've ever actually gotten around to doing that? 0. Tidy Victory - So instead of saying I'll do it later, I did it right away - I made turkey broth from the neck and gizzards instead! I then froze the broth in ice cube trays to store in freezer bags - perfect for measuring and storing! 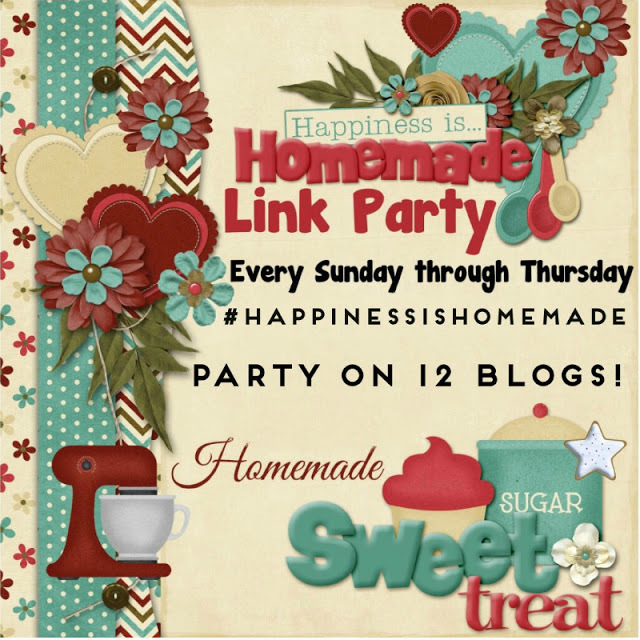 It's time for Happiness Is Homemade Link Party #198! How did your Thanksgiving meal turn out? 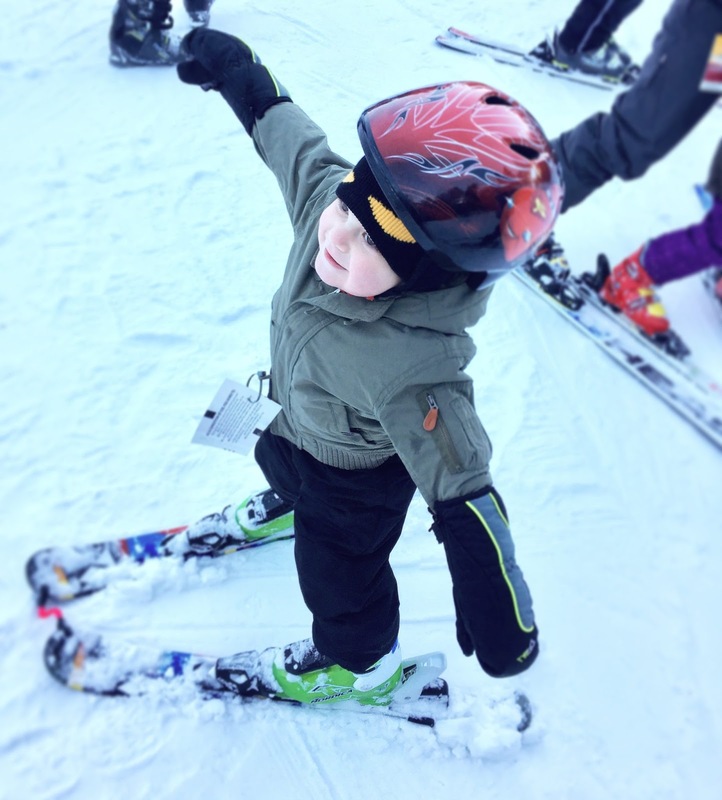 My family and I have been busy traveling, visiting and EATING! Now that turkey day is over, I decided to pick some features solely based on my interests with no theme in mind - and that's okay! My mom is a huge fan of Christmas trees - we always try to give/make one for her every holiday. Here's a great tutorial to make Layered Ribbon Trees from Sparkle Living Blog. 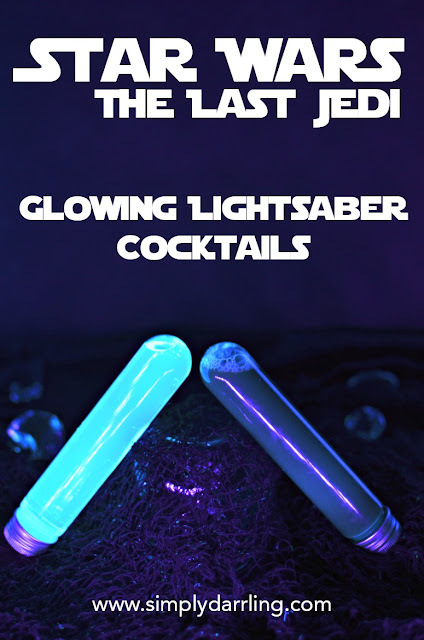 I love a fun cocktail, but how fun is this?!?!?!?!?!?! Try this recipe for Star Wars - The Last Jedi - Glowing Lightsaber Cocktails from Simply Darrling. 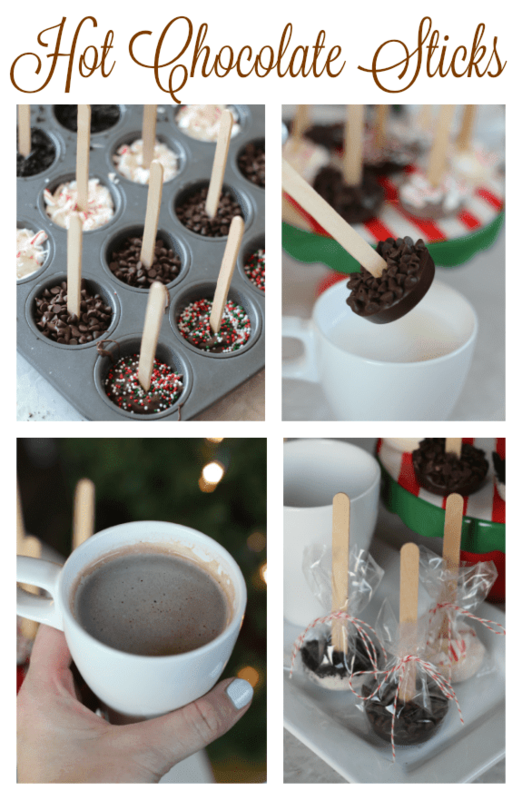 Want to make your hot chocolate a little bit tastier? Perhaps this recipe for Hot Chocolate Sticks can fit the bill! These could make a great teacher gift, too! Finally, this recipe for The Best Crusted Salmon just looks outstanding - putting it on the list of new recipes to try for the winter. 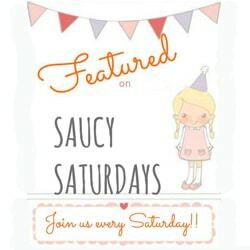 It has been so much fun picking the features for this month's parties! I hope you have enjoyed linking up and browsing - you ever know what you are going to find! To check out any of the Happiness Is Homemade hostess' blogs, simply click on our picture below to be taken directly to our personal blogs!